Our school’s focus is one in which we aim to develop our students’ individuality and creativity in a positive atmosphere through tolerance, empathy and open-mindedness. Conflict resolution, through communication and dramapedagogial activities are important to us. We pay high attention to develop basic skills and competences of the students with learning and behavioural difficulties. 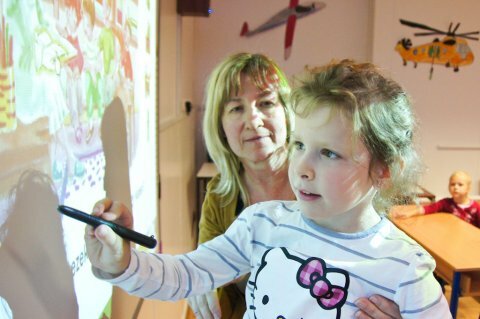 We use some modern techniques as moving therapy and colour therapy to develop our students’ competences. 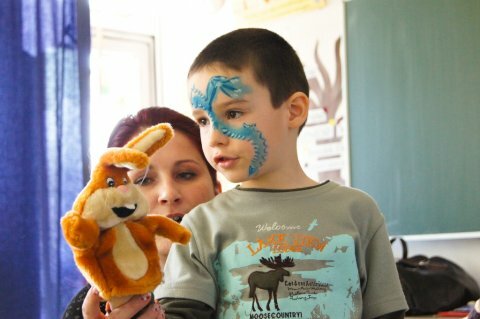 We work with two charities and try to involve the parents in our school programs and events. We often take our students on class trip in the country to broaden their horizons. 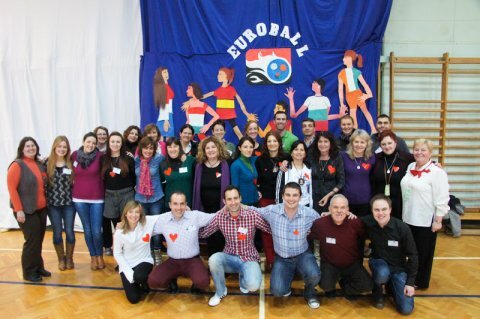 On the other hand through international cooperation with European schools we provide them a deeper European awareness. Our school has taken part in Comenius partnership project and Erasmus+ mobility projects because we want to encourage active participation and involvement of the whole educational community through these projects.